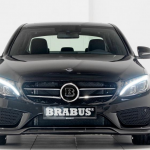 When you say Mercedes-Benz you first think of power meeting high-performance and luxurious design and interior, and who can best customize these German cars other than the folks from the company`s tuning division, Brabus? 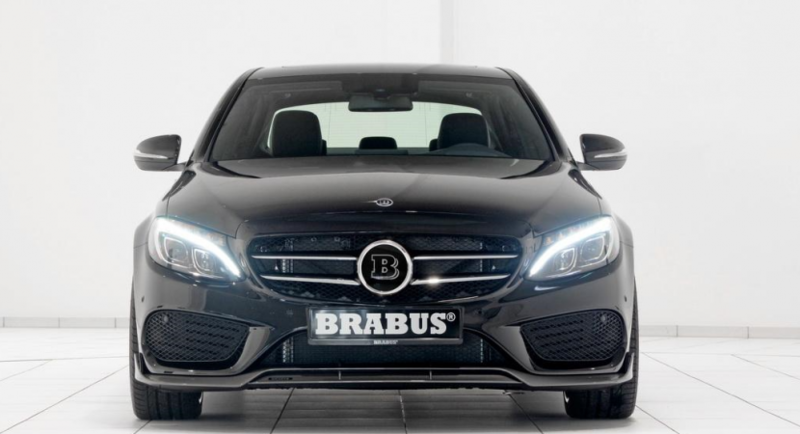 Well, this time Brabus has created its unique version of the Mercedes-Benz C-Class AMG-Line, fitting the model with some power upgrades, as well as a fresh body style. 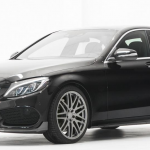 I am heading under the hood, the most interesting part in my opinion, where the Mercedes-Benz C-Class AMG-Line has gained a power boxe, managing an increase of 21 horses in the C180 version and reaching a total of 177 horsepower. 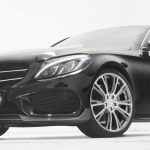 On the other side, the big brother C200, has received 41 horsepower more, leading to a total of 225 horsepower and 330 Nm of torque. This should be enough for the model to sprint from 0 to 100 km/h in around 7 seconds. 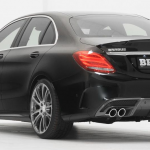 In terms of visuals, the Mercedes-Benz C-Class AMG-Line is also looking gorgeous and quite aggressive with its modified body kit, now sporting the new spoiler and the AMG-Line front bumper, while at the back the model also looks mean, with the Brabus rear spoiler and the sports exhaust and new suspension systems. 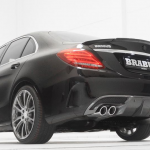 To complete the master work, Brabus tuner has wrapped the car with the 20-inch alloy wheels, all dressed in Continental, Pirelli and Yokohama tires. 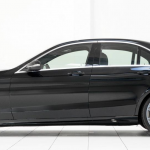 We are waiting for the pricing details on the C-Class AMG-Line, which should pop-up any moment now.